What is ZERO Coffee e Liquid? The rich aroma of coffee is known the world over. 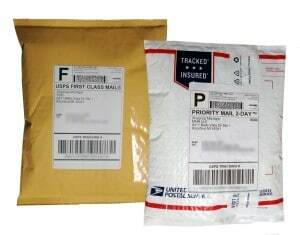 Enjoy the flavor of roasted coffee beans with each puff of satisfying vape juice. 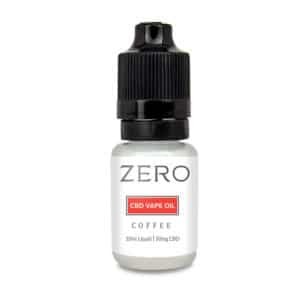 ZERO Coffee e Liquid brings together the rich flavor that makes coffee so well loved, offering a tasty vaping sensation that will get you up and going in the morning or at any time of day. 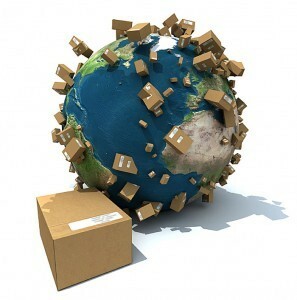 Why Choose ZERO Coffee e Liquid? If you seek only the best in terms of both taste and wellness benefits from your vapes, then you just can’t ignore ZERO Coffee e Liquid. This premium CBD vape juice boasts a potent concentration of CBD while containing ZERO traces of THC, not a single molecule of it! 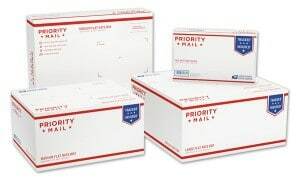 Vaping is better than smoking and CBD vapes trump other vaping liquids, and ZERO Coffee e Liquid goes a step above and beyond by offering all that without the THC. 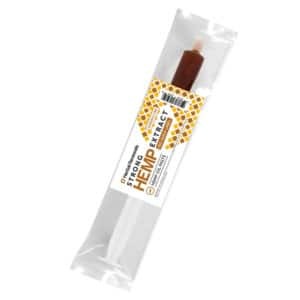 With this delicious e-cig refill, you’re getting all the goodness of CBD without the psychoactive properties associated with THC. 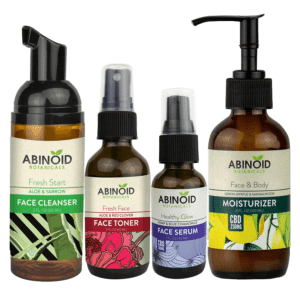 While CBD is known for its powerful soothing properties, it’s often extracted in such a way that CBD oils include traces of THC. However, ZERO’s products are made from a pure CBD isolate, ensuring pure consistency and ZERO THC contamination. The pure CBD consistency also means you’re getting more bang for your buck when it comes to CBD goodness, as ZERO’s products pack a stronger CBD punch per puff than many other e Liquids. 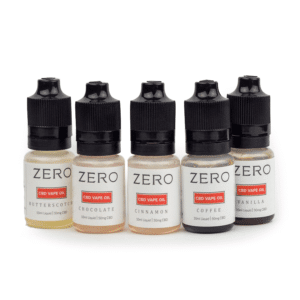 ZERO Coffee e Liquid is completely safe, gluten free, and vegan. 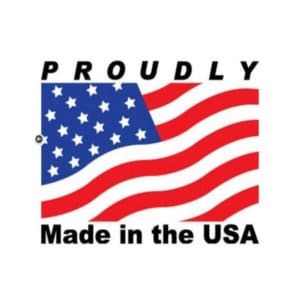 It’s made in the USA according to all state and federal regulations. You can use ZERO Coffee e Liquid with any liquid-type vaporizer, like our G1 Vaporizer. Unscrew or pop out the mouthpiece and any connecting pieces between it and the tank. Remove the coil if needed, depending on your vaporizer model. Ensure the tank is empty. Clean it as needed according to your vaporizer’s specifications. Pour ZERO Coffee e Liquid in the vaporizer tank. Ensure you don’t overfill the tank (many tanks must be filled no more than half capacity). Wipe any liquid that runs down the sides of the tank. Avoid pouring the vape juice inside the coil itself to prevent damage. If liquid goes directly on the coil, remove the coil and clean it carefully. Secure the mouthpiece (and any other connecting pieces) back on your vaporizer and ensure it is fitted properly. Secure the battery back on, turn on your vaporizer, and enjoy the luscious aroma of coffee with each puff of your ZERO Coffee e Liquid! 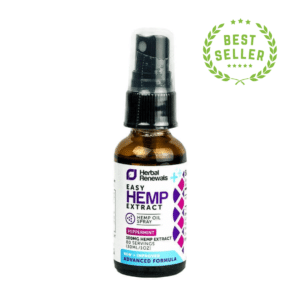 To allow your body to best utilize the CBD in this product, we recommend consistent use for at least two weeks. 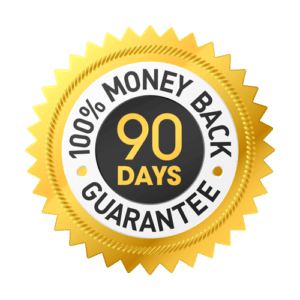 You can safely combine this with any other CBD products without worries of overdosing. CBD has no known side effects. Don’t use this, or any other vaping product, if pregnant or lactating. If you are suffering from a particular ailment, consult your doctor before using this or any other vaporizer products.